WELCOME YU TAI WEB. We supply Cable ties,Cable tie,Nylon cable tie,Nylon cable ties etc.All kinds of Advanced Cable Ties,Standard Cable Ties are on sale. 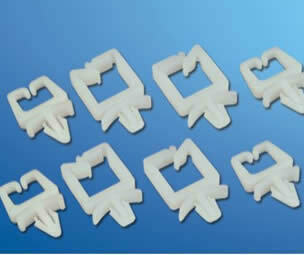 Copyright 2009 YUEQING YUTAI PLASTIC MANUFACTURE CO.,LTD.